Hear live performances by the Chicago Symphony Orchestra every week. 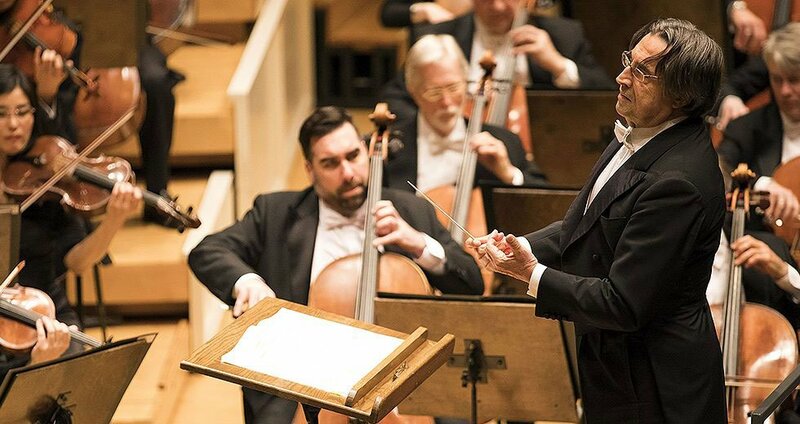 The Chicago Symphony presents the full range of orchestral works under the seasoned baton of music director Riccardo Muti. The top tier soloists and guest conductors complete the series with artists like Yo-Yo Ma, Matthias Goerne, and Daniil Trifonov; as well as Esa-Pekka Salonen, Mitsuko Uchida, and Bernard Haitink. Hosted by Lisa Simeone, the two-hour Chicago Symphony Orchestra broadcasts include dynamic and innovative commentary, which takes the listener behind the scenes and into the music. 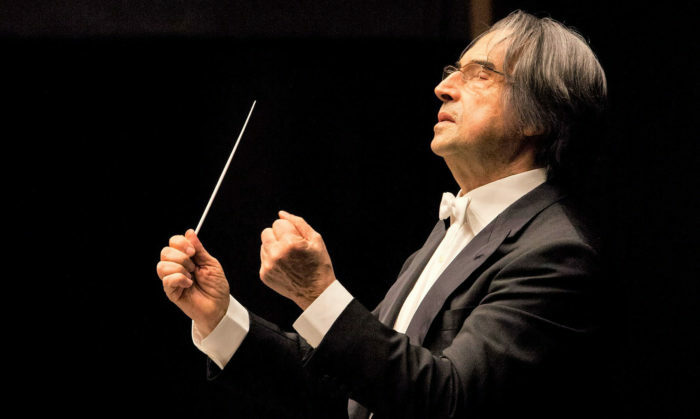 Maestro Muti leads the Chicago Symphony Orchestra in a program of Verdi, Puccini, Mascagni, and Boito. He also leads a performance of Prokofiev’s Suite from Romeo and Juliet. 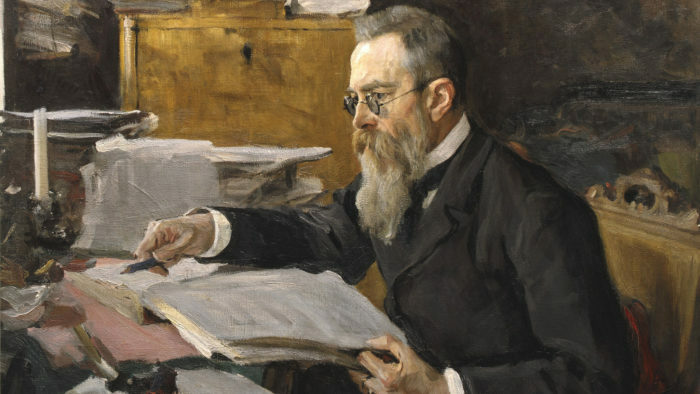 This week’s program features Rimsky-Korsakov’s Scheherezade, plus two works by Mozart. 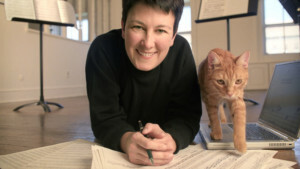 Riccardo Muti conducts the world premiere of Jennifer Higdon‘s Low Brass Concerto, a CSO co-commission. Chicago Symphony Orchestra concertmaster Robert Chen leads an-all Mozart performance with the Violin Concerto No. 3. 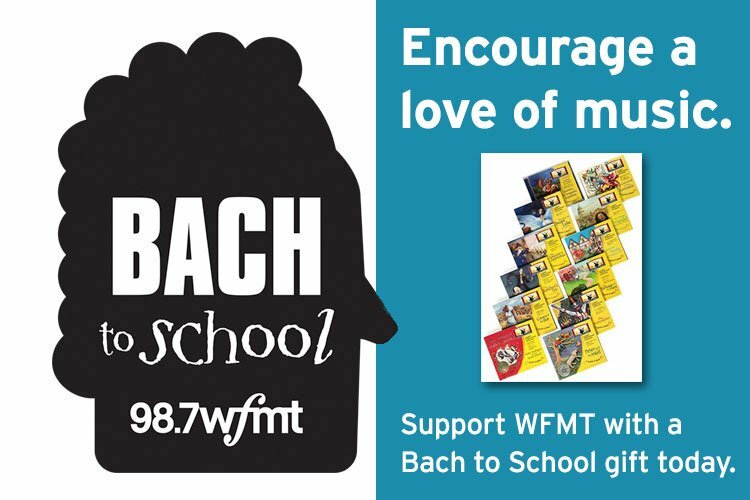 The program also features Eine kleine Nachtmusik, Symphony No. 25, and more. 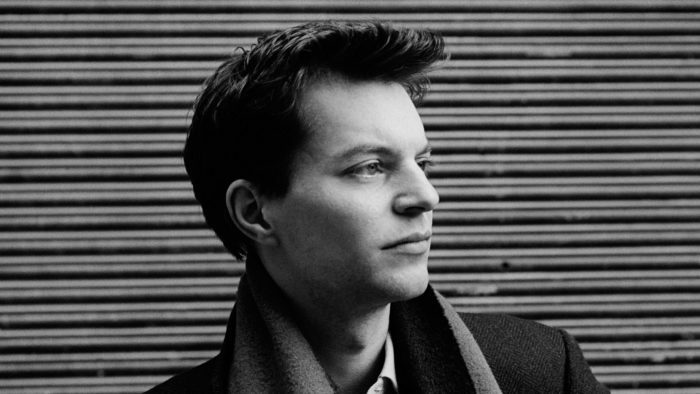 James Feddeck leads the CSO in a mixed program of Franck, Rachmaninoff, and Tchaikovsky. 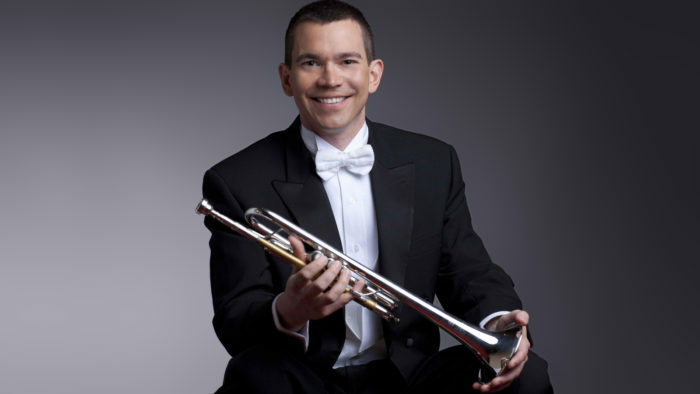 New York Philharmonic principal trumpet Christopher Martin is the soloist in a performance of Haydn’s Trumpet Concerto. 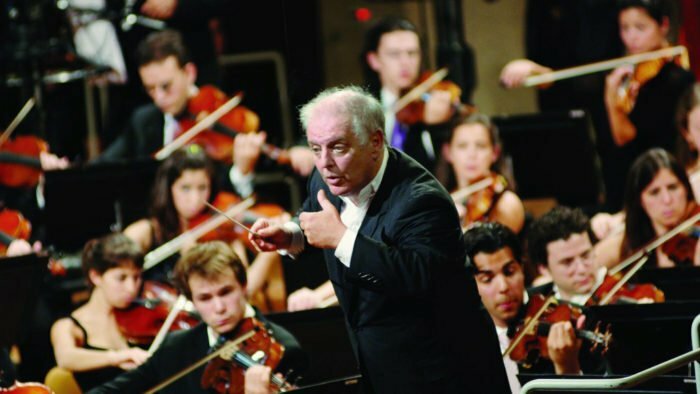 Maestro Barenboim returns to Symphony Center to lead a performance of Smetana’s Má vlast and Wagner’s Siegfried Idyll. 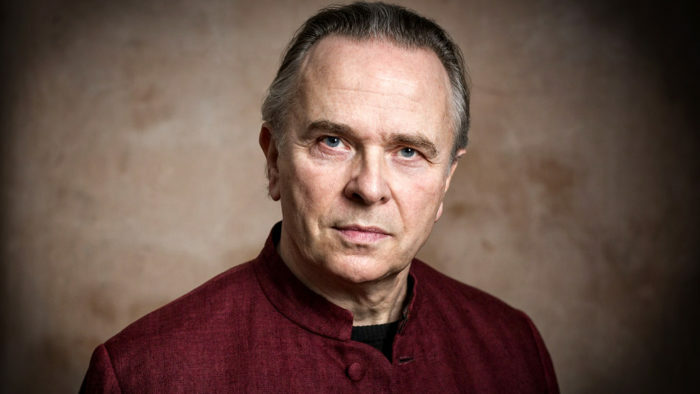 Vaughan Williams, Elgar, Britten, and Walton are on the program for this week’s broadcast, as Sir Mark Elder returns to Symphony Center for an evening of English music. 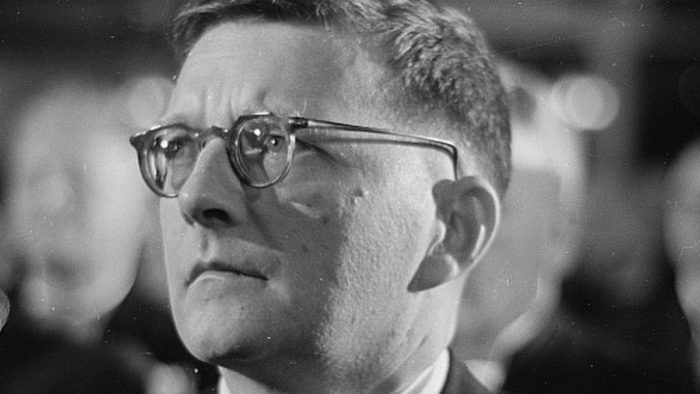 Prokofiev, Shostakovich, and George Walker are featured on this week’s Chicago Symphony Orchestra broadcast. 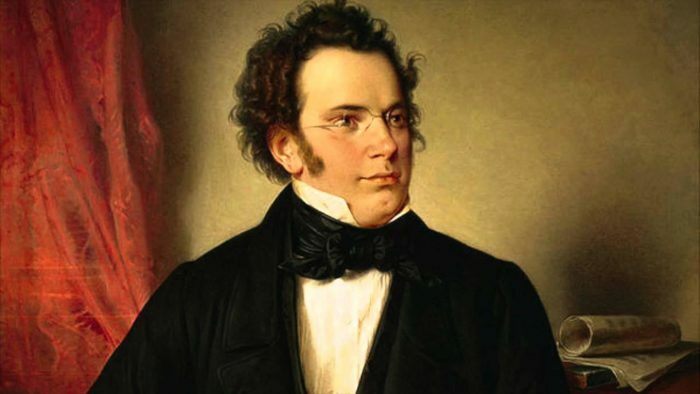 Maestro Muti leads the Chicago Symphony Orchestra, the Chicago Symphony Chorus, and vocal soloists Amanda Forsythe, Elizabeth Deshong, Paul Appleby, Nicholas Phan, and Nahuel di Pierro in a performance of Schubert’s Mass No. 6. Plus, Weber’s Overture to Oberon, and a world premiere by CSO violist Max Raimi featuring mezzo-soprano Elizabeth Deshong. 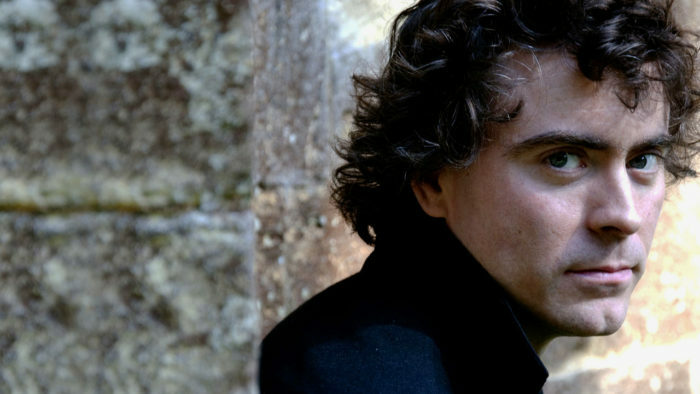 Pianist Paul Lewis performs Beethoven's Piano Concerto No. 2 with conductor Bernard Haitink and the Chicago Symphony Orchestra. 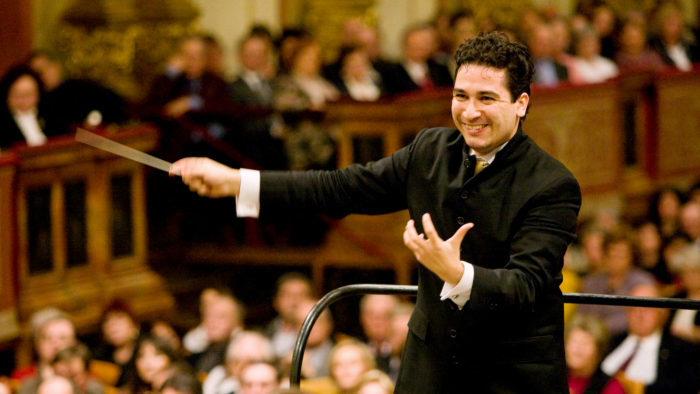 Conductor Andrés Orozco-Estrada leads the Chicago Symphony Orchestra, soprano Kelley O’Connor, the Women of the Chicago Symphony Chorus, and the Anima Young Singers of Greater Chicago in a performance of Mahler’s monumental Symphony No. 3 in D Minor, the composer’s longest work. 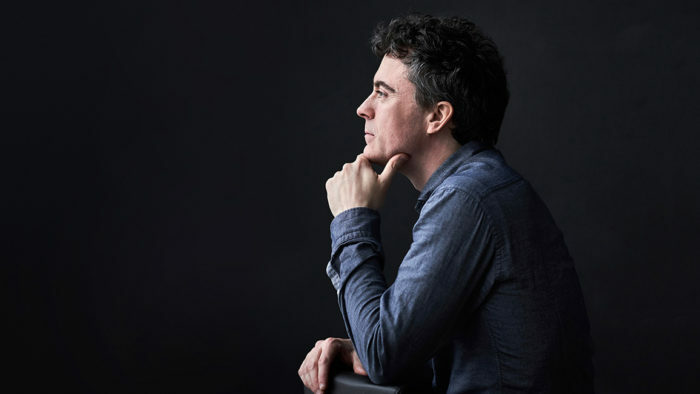 Maestro Manfred Honeck conducts the Chicago Symphony Orchestra and pianist Paul Lewis in an all-Mozart program. Manfred Honeck, the music director of the Pittsburgh Symphony Orchestra, leads the CSO in a program of Mozart’s Piano Concerto No. 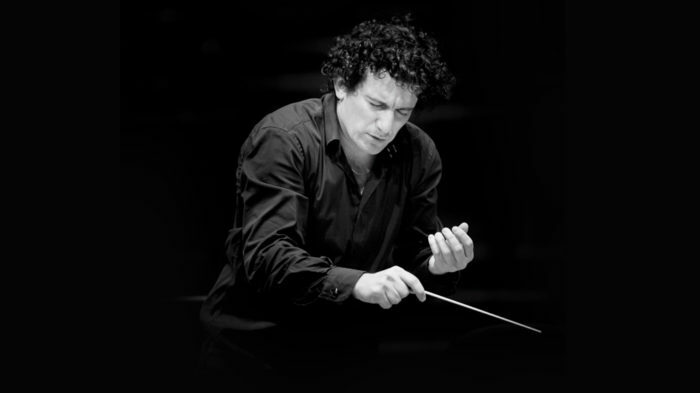 25, featuring pianist Till Fellner, and Mahler’s Symphony No. 5. 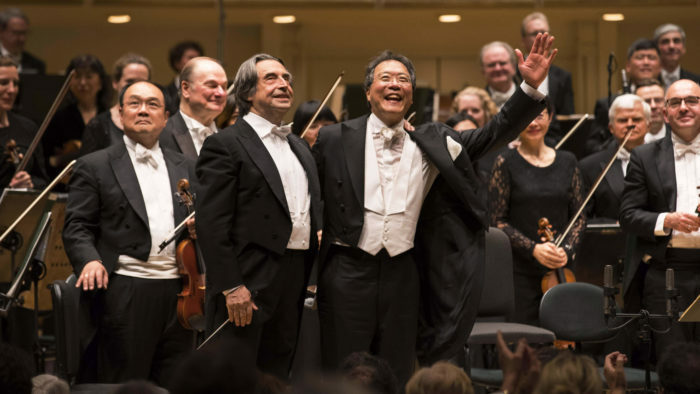 Maestro Muti conducts the Chicago Symphony Orchestra. 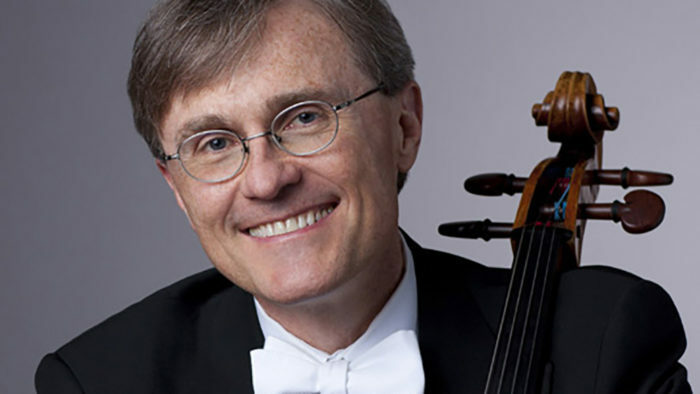 Featuring John Sharp, principal cellist for the CSO. 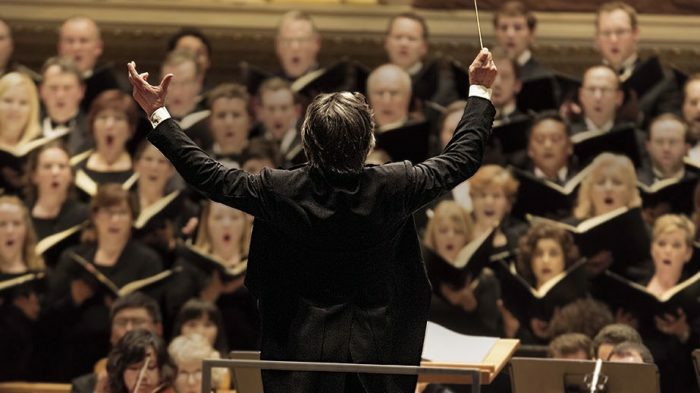 Maestro Muti conducts the CSO Chorus. John Storgårds leads a program featuring violinist Gil Shaham. 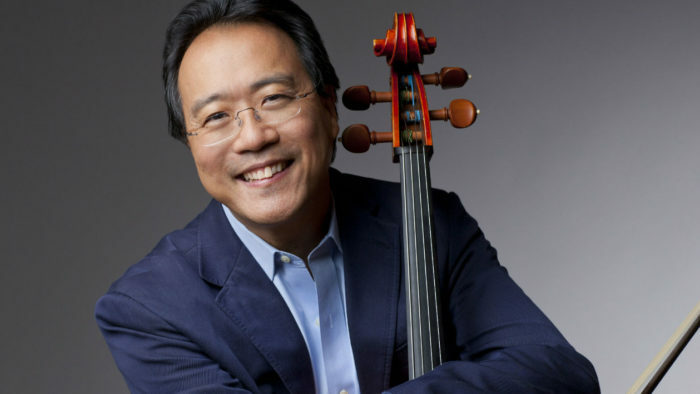 Famed cellist Yo-Yo Ma returns to Symphony Center for a program of Shostakovich and Prokofiev, led by Maestro Riccardo Muti. 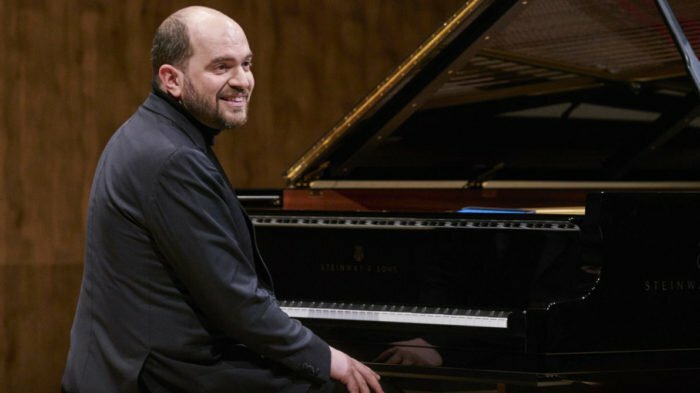 Maestro Muti conducts the Chicago Symphony Orchestra and pianist Kirill Gerstein in a program of Puccini, Strauss, Brahms, and Mussorgsky. Neeme Järvi conducts the Chicago Symphony Orchestra in a program of Smetana and Dvořák. 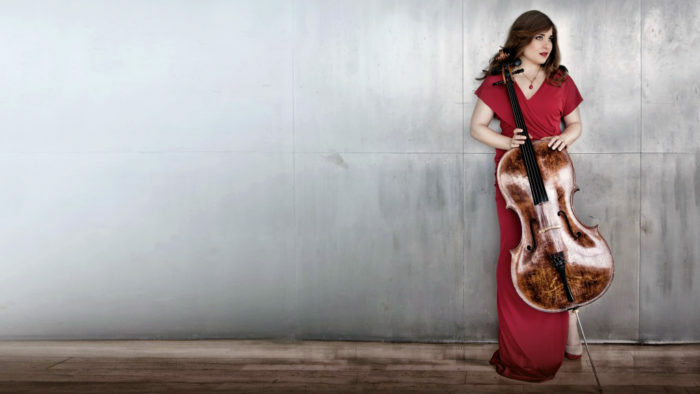 Also, under Järvi’s baton, Alisa Weilerstein and the CSO perform Barber’s Cello Concerto. 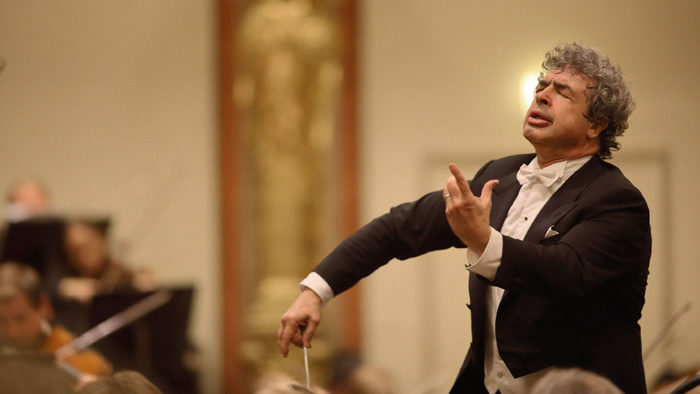 Recently-appointed as Chief Conductor and Music Director of the Czech Philharmonic, celebrated conductor Semyon Bychkov takes the podium to lead the Chicago Symphony Orchestra in a program featuring Brahms’s Symphony No. 1 and Violin Concerto in D, with violinist Renaud Capuçon. 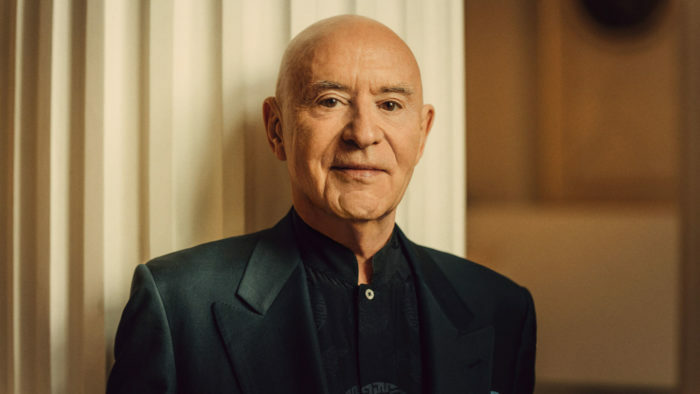 Celebrated conductor Christoph Eschenbach returns to Symphony Center to lead the Chicago Symphony Orchestra in a program of Weber, Mendelssohn, and Chopin’s Piano Concerto No. 2, featuring pianist David Fray. To conclude the program, Jean Martinon leads a performance of Suite No. 2 from Ravel’s Daphnis et Chloé. 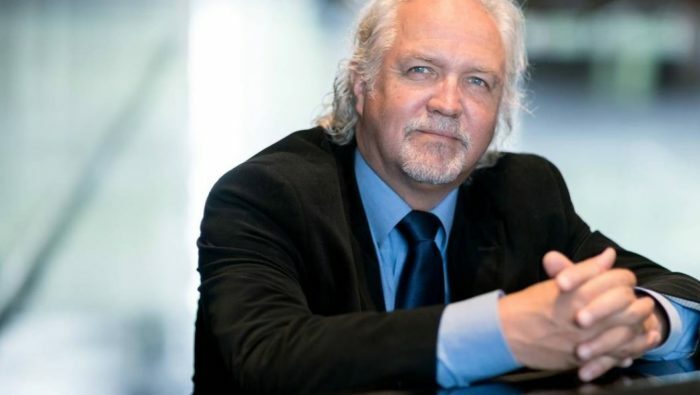 Scottish conductor Donald Runnicles takes the podium to lead the Chicago Symphony Orchestra in a program of Britten, Strauss, and Elgar. 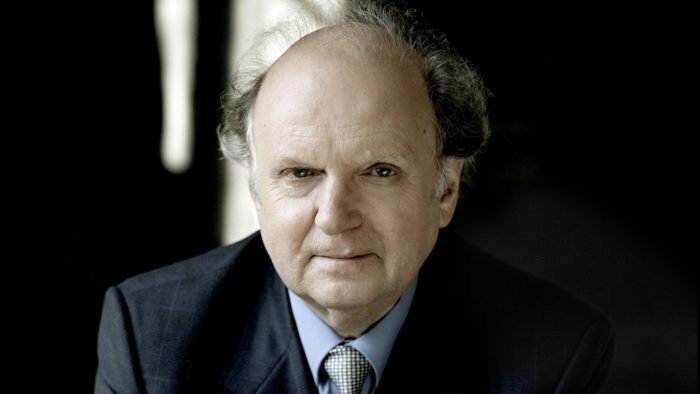 Marek Janowski takes the podium to lead the Chicago Symphony Orchestra in a program featuring Beethoven’s Symphony No. 4 as well as selections from Wagner’s Tannhäuser and Die Meistersinger von Nürnberg. 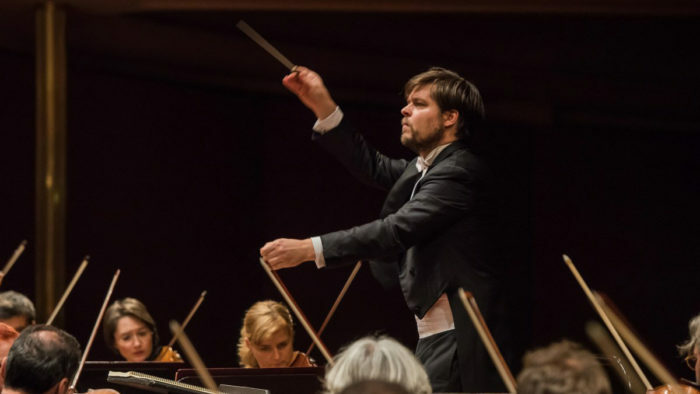 Conductor Juraj Valčuha made his Chicago Symphony Orchestra debut in May 2017 with this concert, featuring works by Haydn, Szymanowski, Johann Strauss II, and Richard Strauss. This broadcast also features Esa-Pekka Salonen conducting the CSO in Lutosławski’s Symphony No. 3. 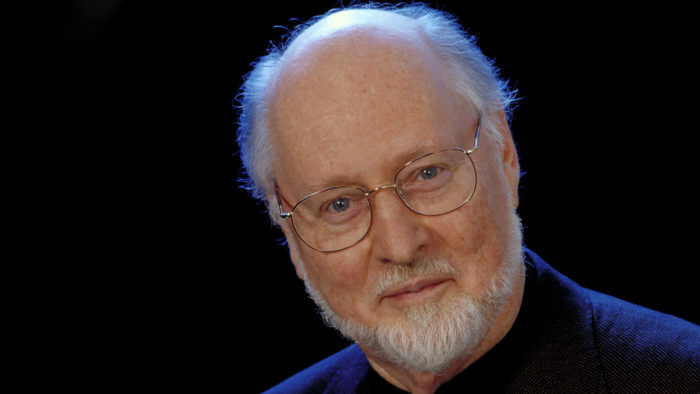 This week’s program features the music of John Williams, the composer and conductor behind some of the most iconic scores in film history, including the Star Wars series, Jaws, the Indiana Jones series, and more. Conductor Richard Kaufman begins the program, then the Grammy and Academy Award-winning composer conducts his own music including selections from Jaws, the Star Wars films, Superman, and Memoirs of a Geisha. Alain Altinoglu conducts works by Prokofiev, Poulenc, and Gounod, plus, Esa-Pekka Salonen conducts Ravel’s Mother Goose Suite. Emmanuel Krivine leads the CSO in Saint-Saëns’s Organ Symphony with organ player Paul Jacobs. 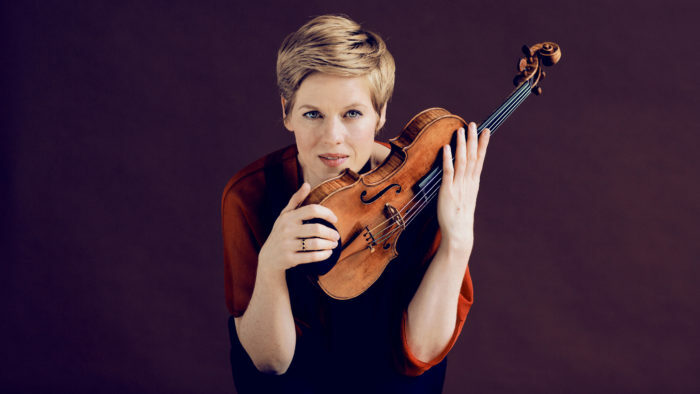 Violinist Isabelle Faust performs Schumann’s Violin Concerto in D Minor. 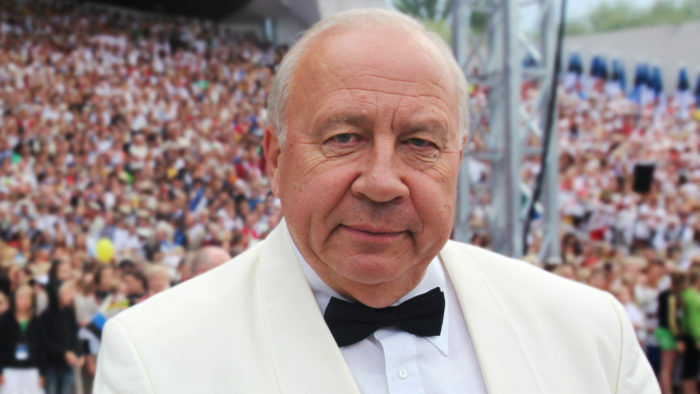 Neeme Järvi conducts the Chicago Symphony orchestra in a varied program featuring music by Pärt, Beethoven, and Sibelius. 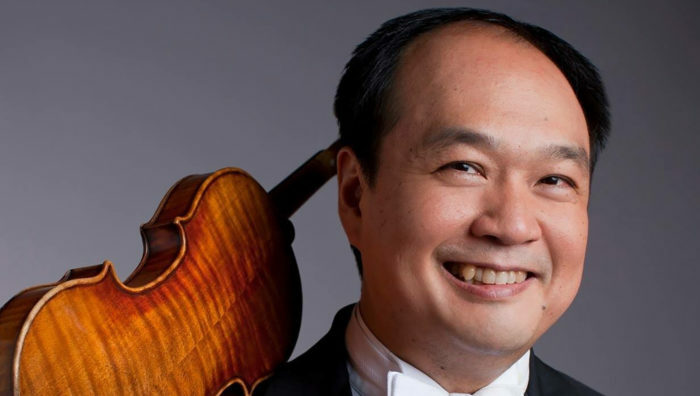 CSO concertmaster Robert Chen performs Bartók’s Violin Concert No. 1. Lisa Simeone has more than 25 years of experience in radio and television, including stints with All Things Considered, Performance Today, Weekend Edition and The Metropolitan Opera. Lisa began her career at WBJC in Baltimore and WETA in Washington, D.C. During her ten years at Baltimore's WJHU, she developed a loyal following for her unusual mix of programming. 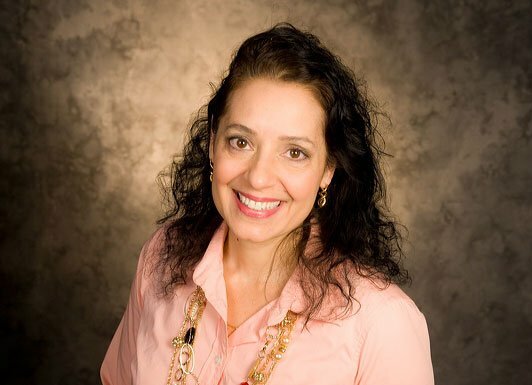 As a freelancer, Lisa has done voice-overs, narrations and hosting for the Discovery Channel, PBS and commercial enterprises, as well as book reviews and op-eds for The Baltimore Sun. When she's not doing radio, Lisa is the Beauty Editor for Style Magazine.